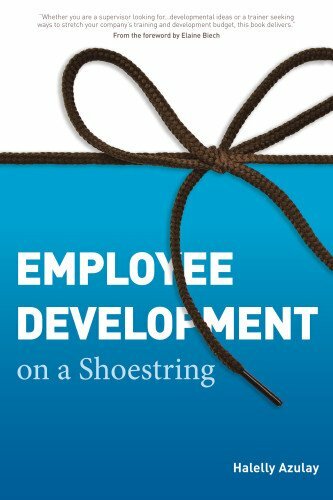 the best employee development strategies as well as how to implement these initiatives in organizations. I would love to know your thoughts about it -- please comment below! Did you like this interview? Please consider sharing it with others who might also enjoy it!